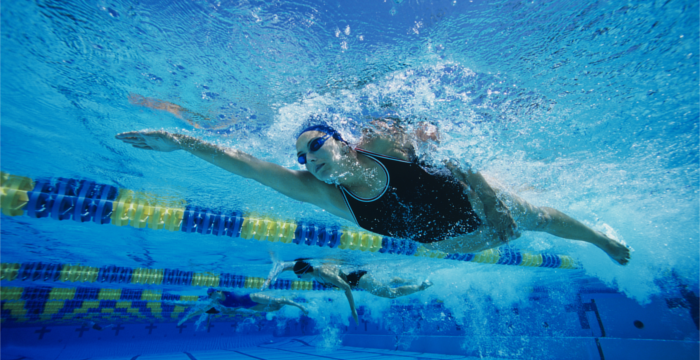 Craigavon Leisure Centre is located in Brownlow, Craigavon. 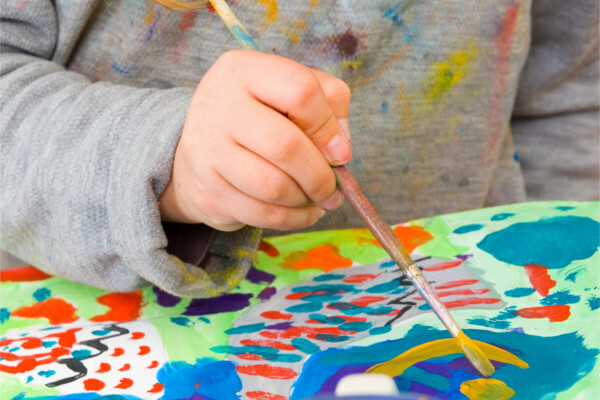 It has a range of leisure and sport activities on offer for the whole community. 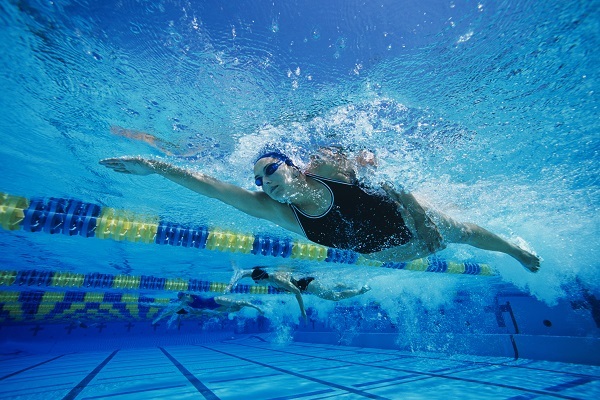 With a 25 metre main pool a minor pool, sports halls, squash courts, BodyZone fitness suite and outdoor pitches , there is something for just about everybody and every sport. 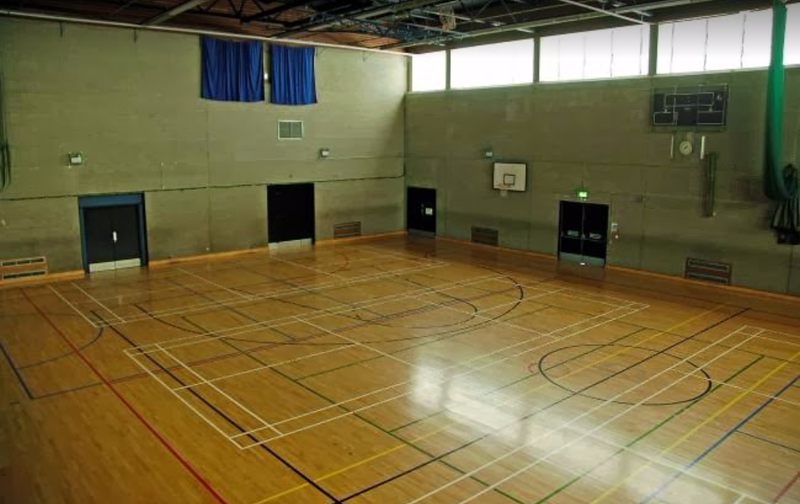 The 4 court sports hall with sports specific floor can cater for a wide range of sports and activities, including:- 5-a-side soccer, hockey, netball, basketball, badminton, gymnastics, trampolining and disabled sports. 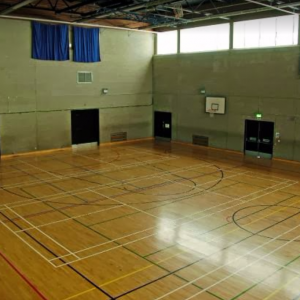 The single court minor hall is ideal for martial arts, table tennis and parties. 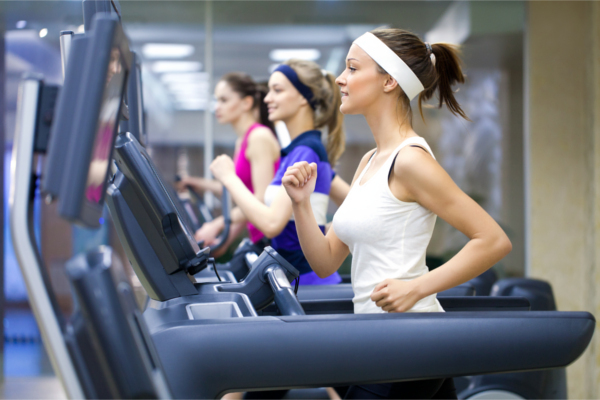 Up to 40 gym stations including running and cycling machines, resistance and flexibility stations and free weights. 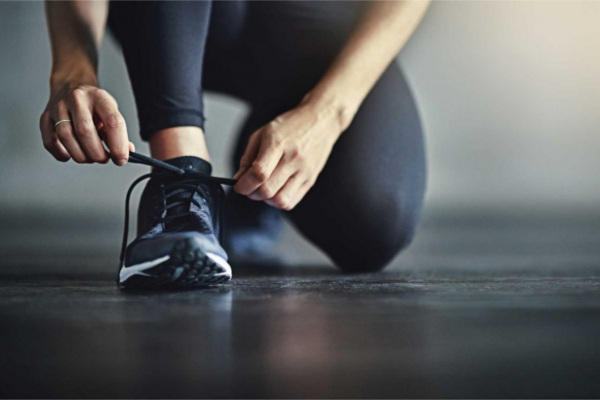 The gym is specifically designed to provide full accessibility for users of all abilities including those with physical disabilities. We also have two squash courts on offer. 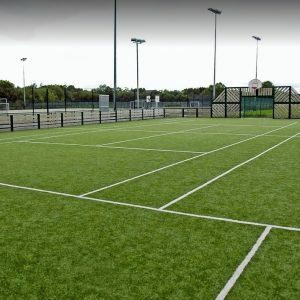 The centre has two synthetic pitches, a multi-use games area and full size 2G hockey / soccer pitch. 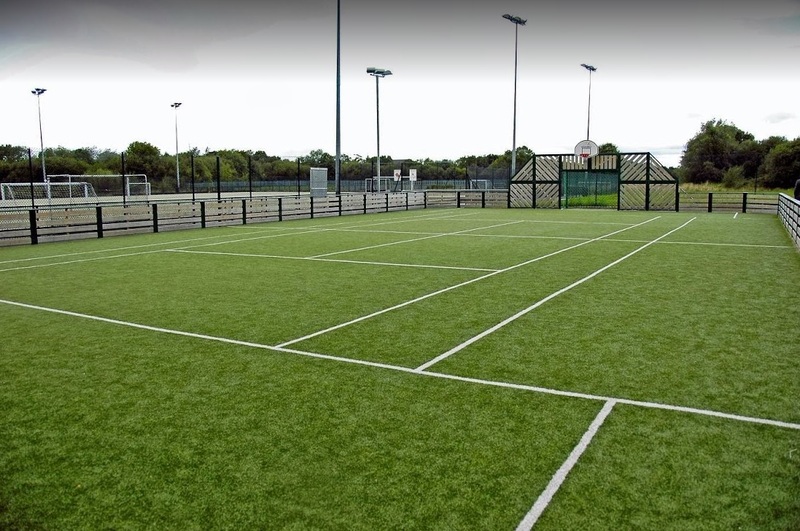 Both are floodlit allowing users to avail of the facility during the dark winter evenings. 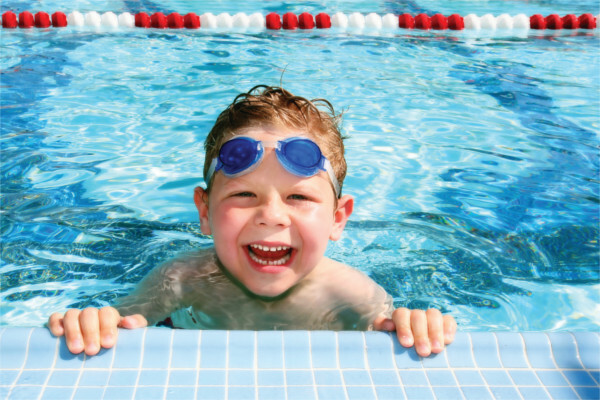 Please note that pool opening times do not neccessarily reflect centre opening time.